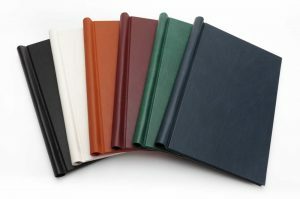 Professional in appearance and sturdy in construction. 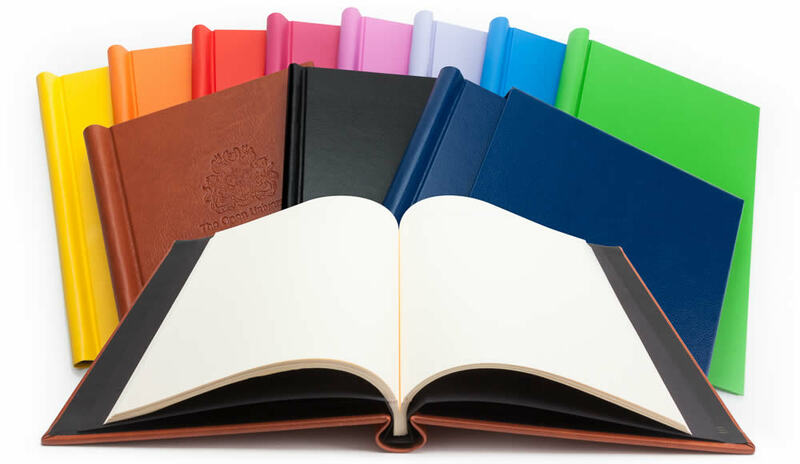 From the Boardroom to the Classroom, from the Library to the Lounge, our Springback Binder can grace them all. 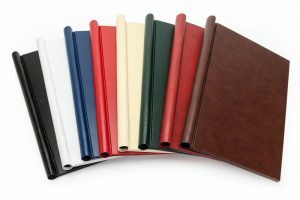 The Springback Binder is a unique binding method offering an attractive yet durable way to present loose leaf pages without the need for punched holes or sleeves. 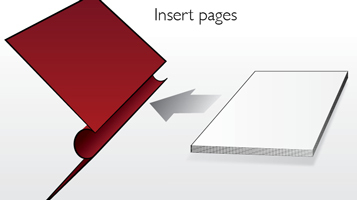 Each binder is made by hand in our UK workshop. 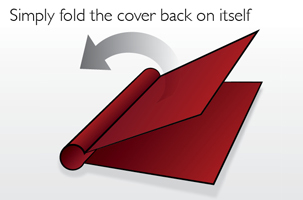 Our Springback Binders allow you to bind your papers by just folding the front cover back on itself and inserting your pages, when the cover is closed the edges of the papers are gripped tightly in book format. 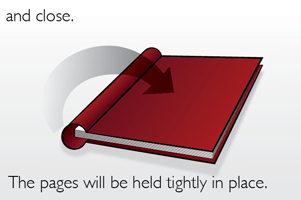 At any time you may easily remove or insert more pages into these reusable binders. 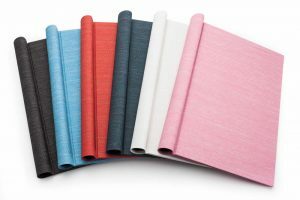 Take a look at the Springback Binders video below to see these stylish binders in action and to find out more about our innovative products. 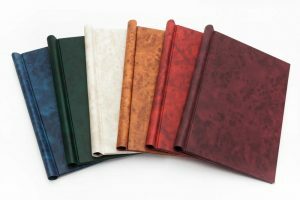 You can buy binders off the shelf or we can make them bespoke for your needs in any number of sizes, materials and colours. 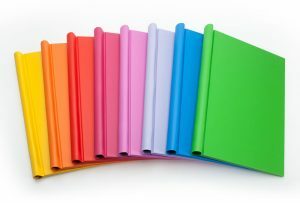 Visit our Shop to buy binders direct.